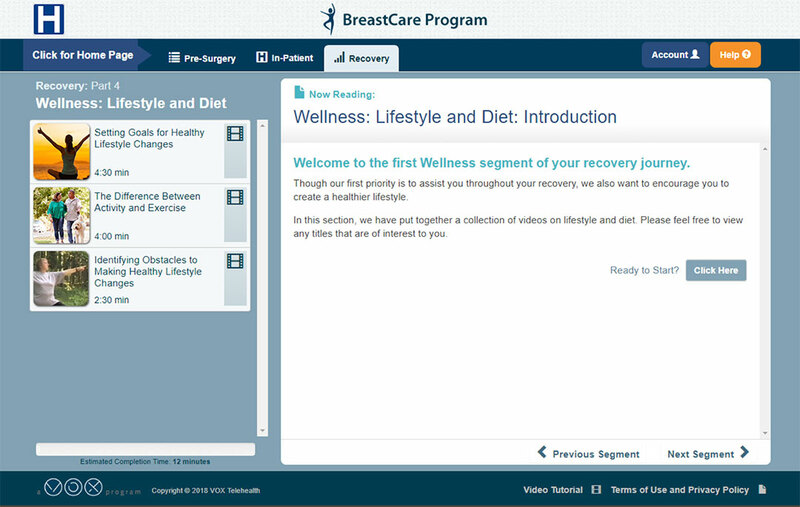 Guiding you to a full and productive life! 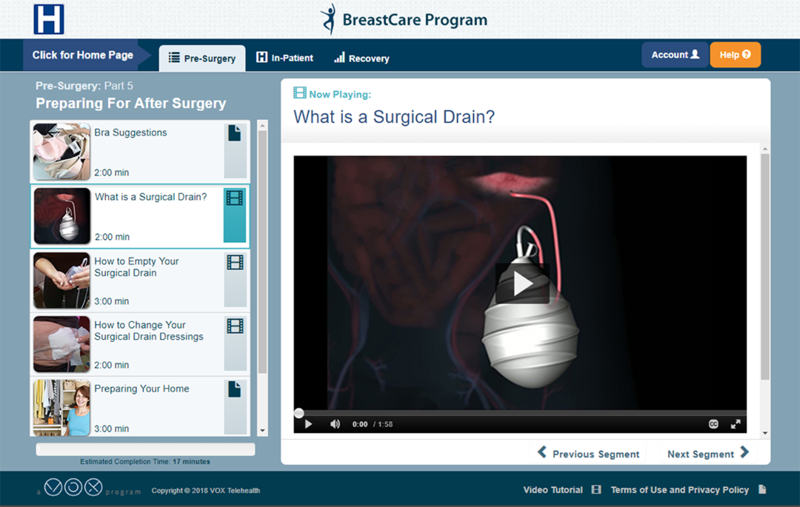 The decision for breast surgery is both a medical and personal one. 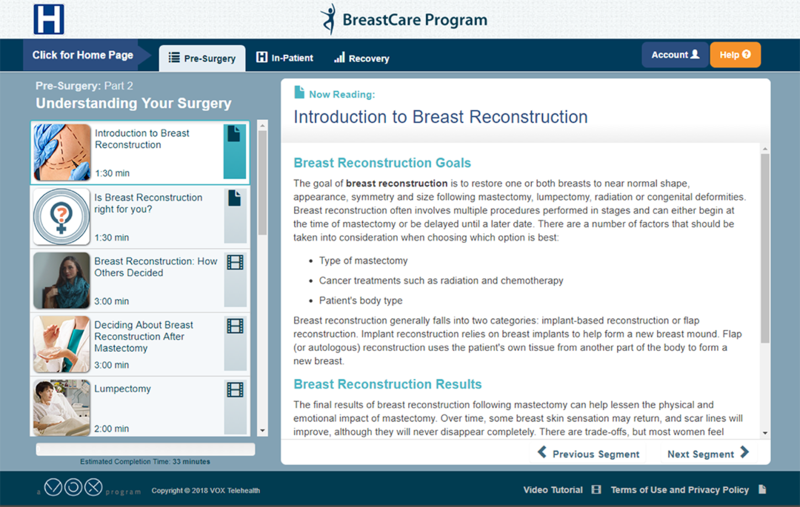 Surgery to reconstruct the breast can be done (or started) at the time of the mastectomy (which is called immediate reconstruction) or it can be done after the mastectomy incisions have healed and breast cancer therapy has been completed (which is called delayed reconstruction). The decision and timing of surgery should be made after careful consultation with physician, surgeon, and family. 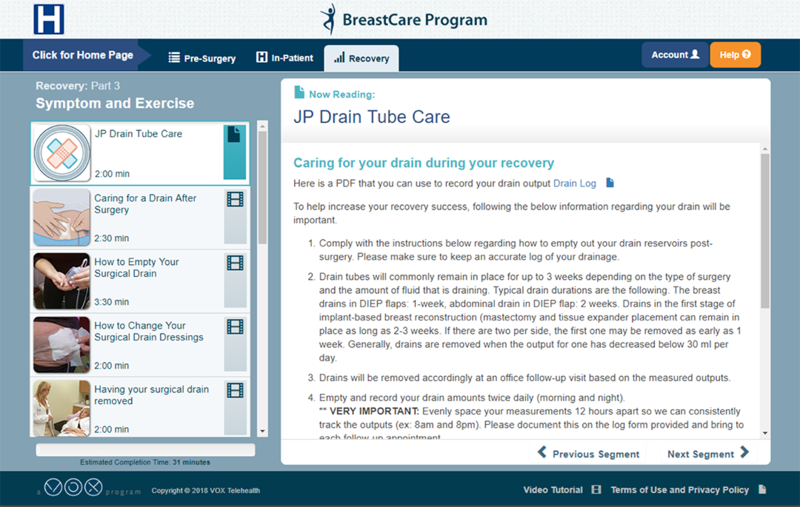 The BreastCare program teaches you how to be an active partner in your own care by providing the right information at the right time and by keeping you connected throughout your surgery and recovery pathway.